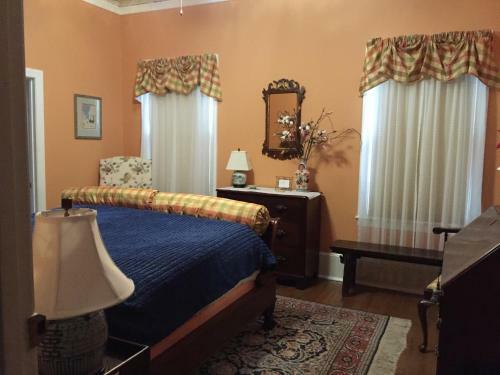 Hanna House Bed & Breakfast offers accommodation in New Bern. Free WiFi is featured and free private parking is available on site. Breakfast features a selection of 3 juices, fruit, and choice of 1 entrée from 12 to 15 different entrée choices.